About Us - Spartek, Inc.
Spartek Inc. is a multi-material 150,000-square-foot custom job shop in Sparta, WI. 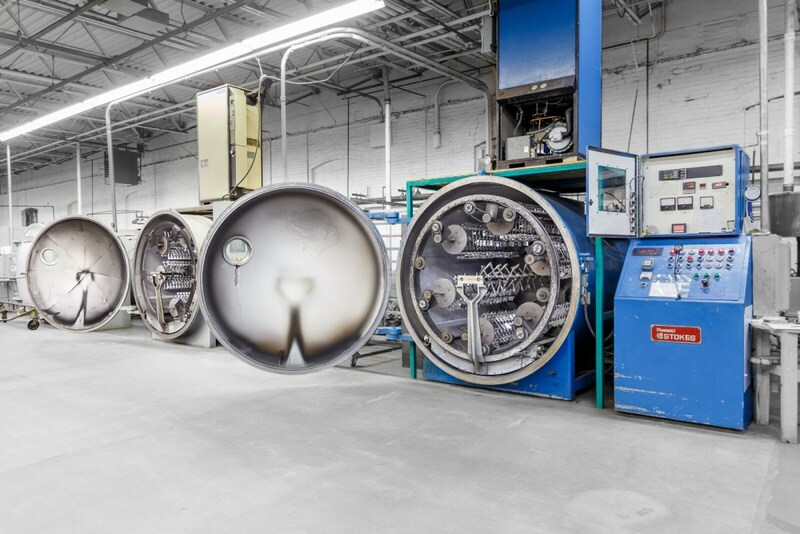 In the 1950’s, Spartek started out as a vacuum metallizer, then later added injection molding. Our eleven presses, with clamping forces of 28-1500 tons, do a variety of custom work. With years of experience in every aspect of the plastics industry, we have developed and refined our quality management processes to meet or exceed our customers’ quality standards. Our customer service is an important part of our commitment to total quality. Our goal is to be a model supplier for each of our customers. We work hard to be on time, every time, at the best price possible. At Spartek, Inc., we are proud of our long-standing relationships with our customers. Among the reasons they have relied on us for so long is our goal of 100% customer satisfaction as well as our willingness to invest in the latest technology to remain competitive in our ever-changing industries. Through investment in new technology, Spartek now features an Inline Metallization department. This system represents the cutting edge of Inline Metallization, and has the capability to produce millions of parts annually without any manual handling from start to finish. This is just one example of what Spartek Inc. will, and has done, to maintain a competitive edge. We do this in order to give our customers as many options as possible to achieve their desired end results. Remember, at Spartek Inc. Customer Service is Our Specialty.